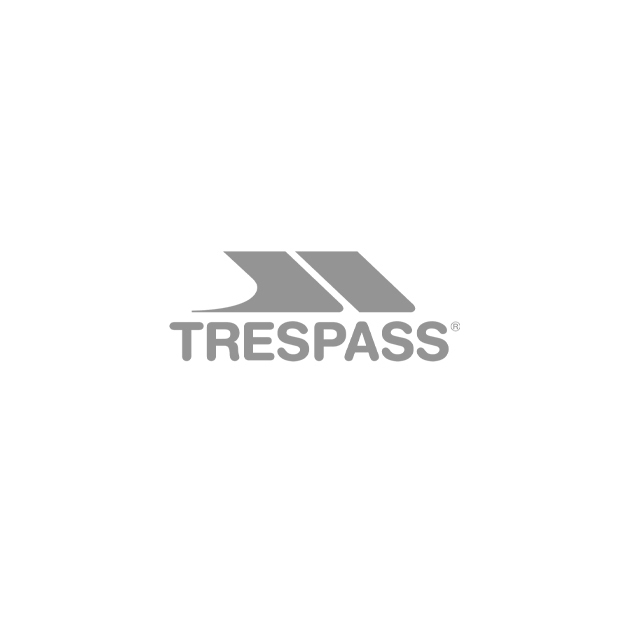 Camping is one of life’s great pleasures and at Trespass, we certainly know how to do it well. Whatever camping equipment, camping essentials or camping gear you require - from tents to torches, sleeping bags to stoves, you name it, we've got it. If you’re yet to experience the joys of camping, then it’s high time you got yourself out of the metropolis and into the great outdoors. Camping allows you to appreciate all that nature has to offer. To enjoy the simpler things, away from the hustle and bustle. What’s more, with our wide range of practical, comfortable camping equipment, you’ll have fun doing it.